When students and their parents have the opportunity to discuss their goals and to express their apprehensions about the college admission process, they can work together to make senior year positive and productive. 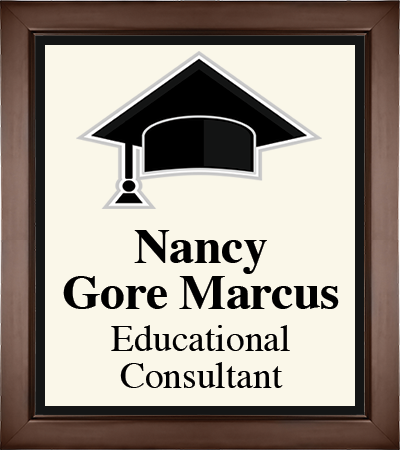 Nancy Marcus has devoted her career to assuring that students achieve honest estimates of their own potential. Large- and small-group workshops and presentations.